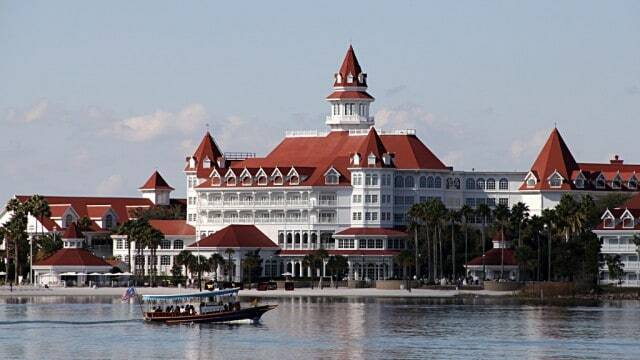 Disneyland has three on-property hotels: Grand Californian Hotel & Spa, Disneyland Hotel, and Paradise Pier Hotel. Meanwhile, Walt Disney World has a very wide assortment of hotels in several price points, from campsites, Value hotels, Moderate hotels, and Deluxe hotels. At Disneyland, guests have many options for off-property hotels, most within walking distance (remember that Disneyland is landlocked and is surrounded by other hotels). In Florida, there are no off-property hotels within walking distance to a park.